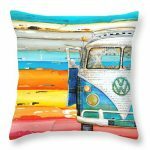 Beach Decor and decor tips for beach lovers! Beach, Tropical, Hawaiian, Palm Tree, Lighthouse, Seashell and Nautical Decor plus Gecko and Metal Fish Wall Art. 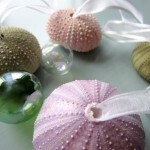 Welcome to our beach decor website where you will find all the ideas and items you desire for your beach inspired home! Our aim is to help you choose the right decor to create your own beach theme haven at home, whether you live near the ocean or not. 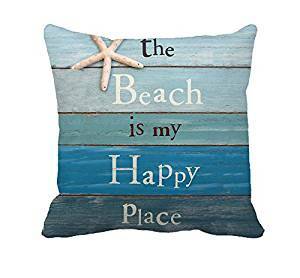 Using home decor in a theme related to the beach is very “in”. Everybody enjoys going to the beach, relaxing, having fun or even just going for a walk and taking in the coastal scenery. As you will know, anything related to the ocean creates this feeling of untainted freshness, holiday, freedom, nature and big open spaces. Which style to choose for decorating your home is a very personal decision. 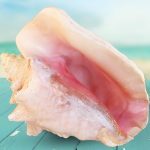 When choosing Beach theme home decor you want to add an array of seashore theme decor with a fresh, casual, relaxing coastal seaside or beach front feel to your home. 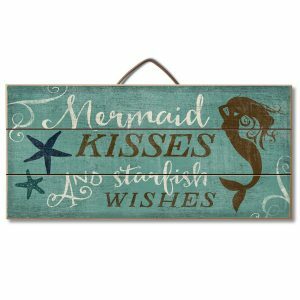 We want to make it possible for you to weave the beach theme throughout your home with our decor ideas and therefore capture some of the ocean inside and recreate this special feeling. 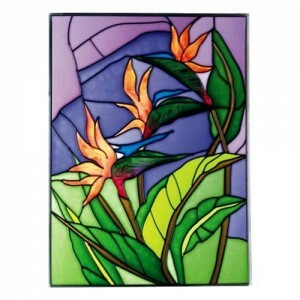 Whether you want your home decor theme to give a sense of the pristine but cool northern beaches where sand dunes and shrubs meet the ocean, or of rocky and rugged coastlines and coves where pine trees grow, or maybe you love the tropical golden beaches fringed with palm trees, or the feeling of being in Hawaii, –you are bound to find the perfect home decor for your personal favorite beach theme right here, including seashell decor accents and gecko wall art. 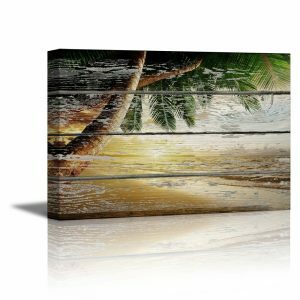 Beach decor compliments many other decorating ideas very well, as you are basically bringing nature into your living space. 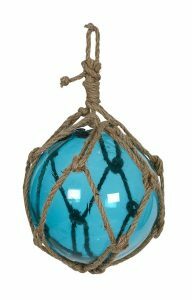 You can also use decor related to a beach theme not only inside your home: use it in your landscaping, for parties, or even a wedding. 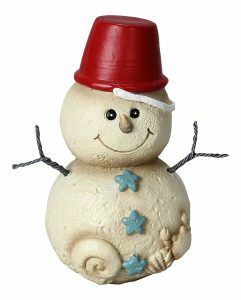 With all that said, we welcome you again to our site and invite you to “dig right in” and enjoy exploring our site dedicated to “Beach Decor”!